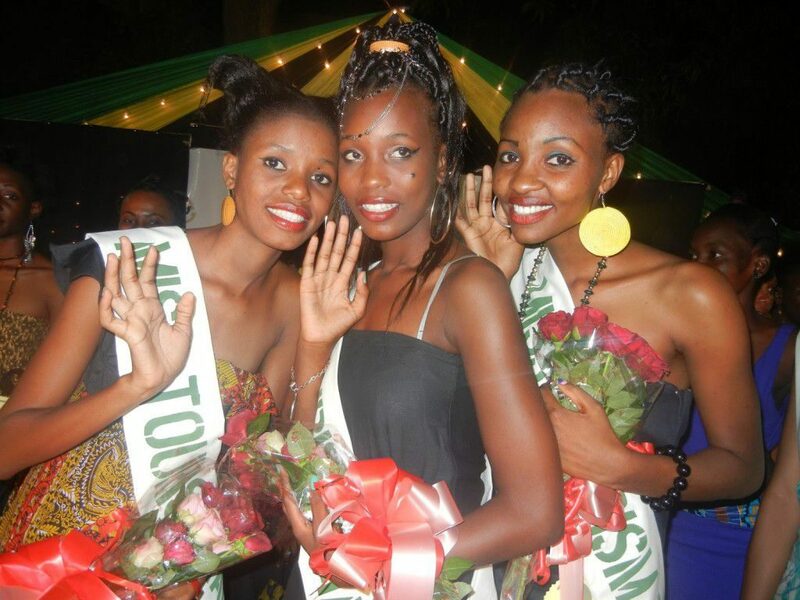 Miss Tourism Tanzania 2013 was held on the 19th May 2013 in Tganga, which is the third largest city in Tanzania. 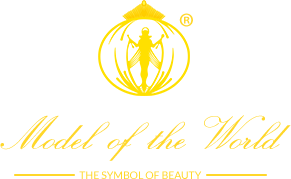 Contestants from the 30 regions of Tanzania and the special university zones competed for the title but unfortunately their could only be one winner. The beautiful Hadija Said Juma was crowned Miss Tourism Tanzania 2013. The 20-year-old 2nd year university student at the Tanzania University School of Journalism, Public Relations and Mass Communication will now travel to Equatorial Guinea to represent Tanzania at the Miss Tourism 2013 final in October.